This is 4th article in the WordPress Developer Tools Series by Tahir Taous. In this article, We are going to share a list of 30+ Firefox and Chrome Addons, Extenstions, Tutorials and other useful Web Development Tools. Browser developer tools are the most important part of web design and development. All modern browsers allow you to create, edit or test your web pages. WordPress Developers can use developer tools to create and edit WordPress themes quickly and very easily. I have been using Chrome Web Developer tools to edit web pages for a long time, It is a common practice to use these tools. Web and WordPress developers use browser developer tools to edit CSS quickly and easily. But do you know you can even use browser developer tools to test your WordPress themes on real devices, You can also create and edit almost all files of WordPress themes with Chrome developer tools using Sources and Remote Debugging feature? With the remote debugging feature you can run your local WordPress site on your Android device. You will have to use Port Forwarding feature. So it’s time to explore all the amazing features, which these browser developers tools offer. Video: Chrome Developer Tools Device Emulator, and more! Everything You Need to Know About Firefox Developer Tools by Brenda Barron at ElegantThemes blog. ColorZilla is an Advanced Eyedropper, Color Picker, Gradient Generator and other colorful goodies. MeasureIt for Firefox lets you Draw a ruler across any webpage to check the width, height, or alignment of page elements in pixels. WordPress Code Reference to Search the WordPress Code Reference:. WordPress Codex to Search the WordPress Codex website. qSnap – Screen Capture, Screenshots, Annotation addon. Capture multiple Web pages, crop, annotate, add callouts, add notes, cover sensitive information. Save files to locally or their free hosting service. Share a file URL or save locally to your computer. FireFTP : is a free, secure, cross-platform FTP/SFTP client for Mozilla Firefox which provides easy and intuitive access to FTP/SFTP servers. PHP Console Chrome: Display PHP errors & vars dumps in Google Chrome console and notification popups, execute PHP code remotely. It works offline as well. MeasureIt for Chrome Draw out a ruler to get the pixel width and height of any elements on a webpage. WordPress Site Manager stores WordPress sites and also brings more functionality to the theme editor. 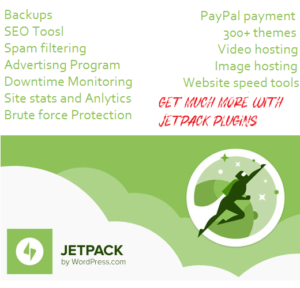 WPSniffer Detects active WordPress theme and host being used on current WordPress website. WordPress Style Editor save CSS changes made in developer tools, directly to the WordPress stylesheet. Dimensions allows you to measure everything you see in the browser, such as images, input fields, buttons, videos, gifs, text, and icons. Just drop PNGs or JPEGs mockups into Chrome, activate Dimensions and start measuring. Check My Links link a ilnk checker that crawls through your webpage and looks for broken links. Emmet Re:view: A browser extension for displaying responsive web-pages in a side-by-side views to quickly test how it looks at different resolutions and devices. WP PHP Console: An implementation of PHP Console on GitHub as a WordPress plugin. Use Chrome Dev Tools to debug your WordPress installation! DebugBrowser.com: With web developer extensions, you can debug broken web pages and provide better feedback to web developers. browser sandbox Spoon.net’s browser sandbox for cross­browser testing. Test any browser instantly online such as Opera mini 6, Opera 35, Firefox mobile 2 or FireFox 45, Chrome 49 or any other version. 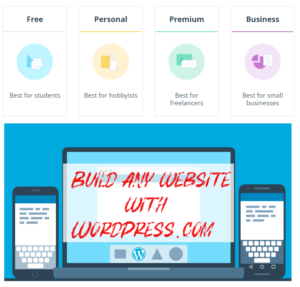 That’s all for this article in this series, don’t forget to join our WordPress Theme Development Newsletter to receive latest articles and tutorials about WordPress theme development. Note: This article was originally published at createwptheme.com, we have republished it here with permission. It looks amazing source and I just got some most unique Firefox Extensions from this post. I am also a Web Developer and I know the preciousness of the provided content. 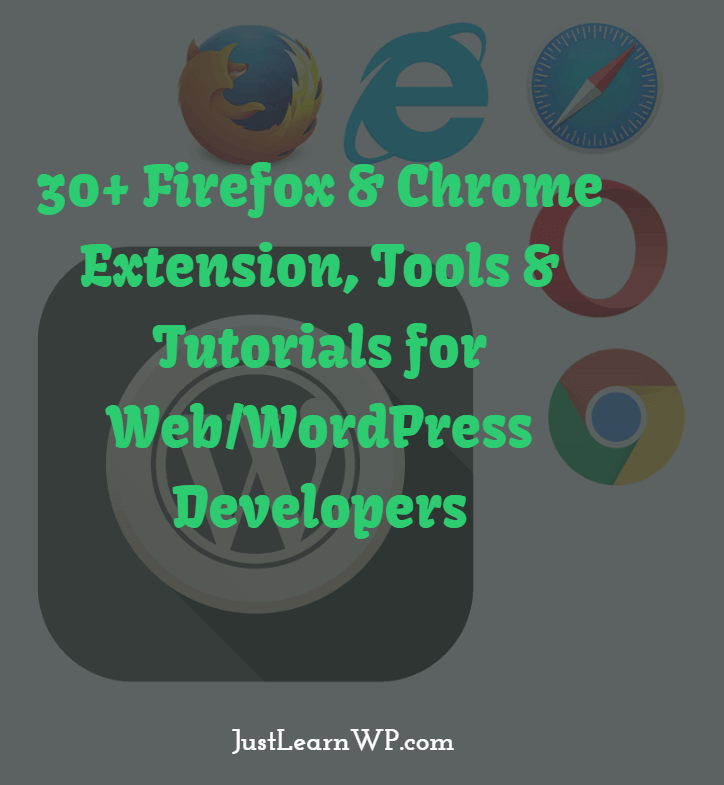 Chrome Extensions are also excellent and useful features for the Web Development. Tahir, I have also written a post about Web Development Tools where you can find the top and useful tools list for the web development. I hope you will like it. Once again, thank you for providing the great source. Thanks Jigar for comments. Chrome and Forefox addon saves a lot of time and make development easier. Fantastic blog you have here but I was wanting to know if you knew of any discussion boards that cover the same topics talked about here?